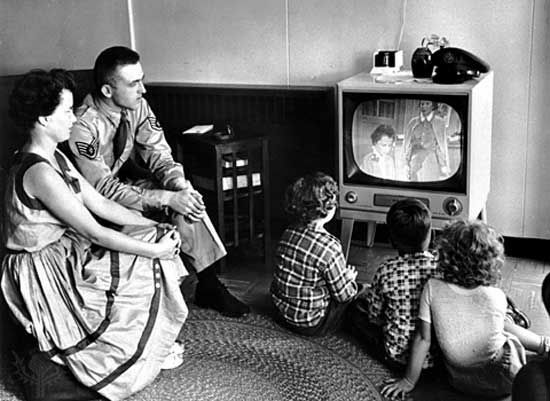 to the earliest beginnings of television in the 1940s. 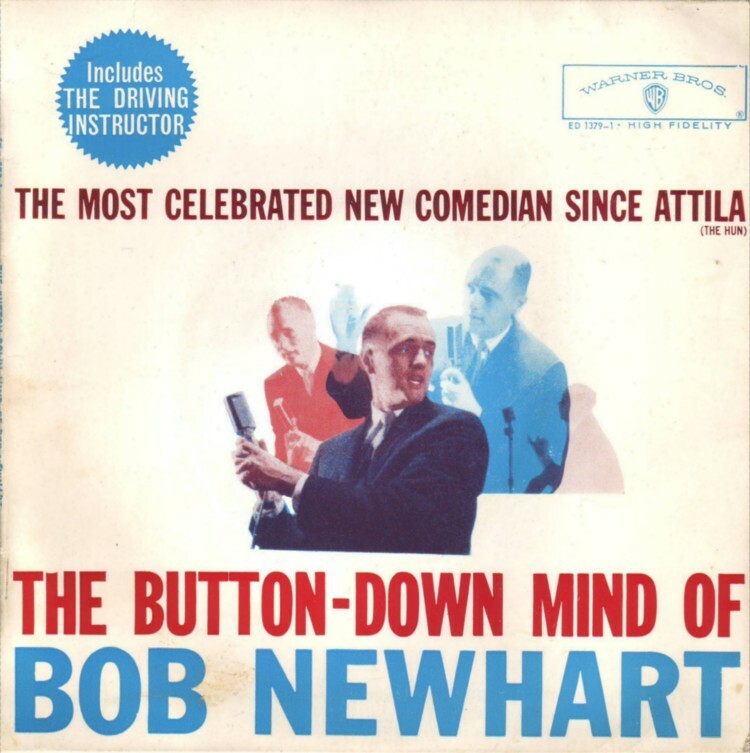 "Before 1947 no one was actually a “standup” comedian because that term didn’t yet exist." With guests like Judd Apatow, Jimmy Pardo, and Demetri Martin sharing their behind-the-scenes stories and anecdotes, I'm enjoying the series and learning as I go along. And it's not just me - other people are loving the show. 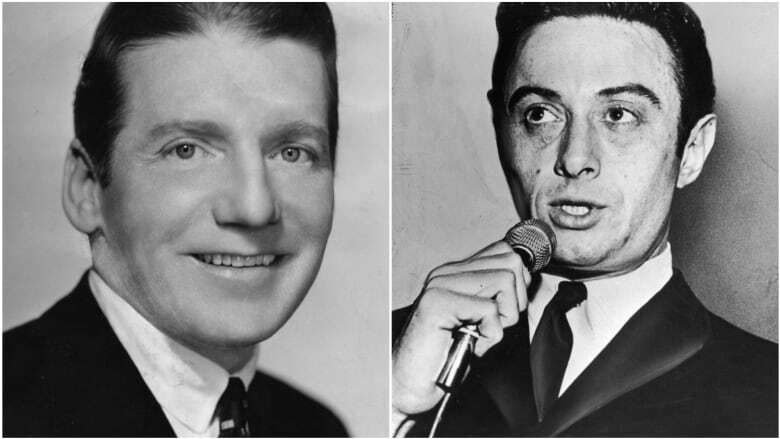 For instance, the origin of the "standup comedian" name itself is outlined in Episode 1 of The History of Standup: apparently it came from the mafia. 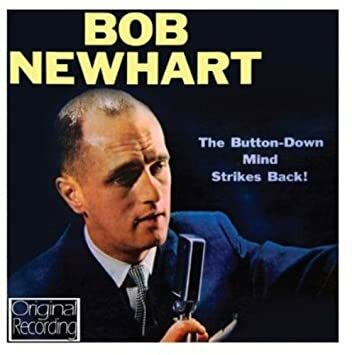 "Back in the 40's, according to comedy historian Kliph Nesteroff, "nine out of 10 venues that stand-up comedians would play were controlled or owned by the mob." Mobs also controlled boxing rackets where reliable fighters were deemed "stand-up fighters." Those titles were also used for other people, including comedians. Thus, the birth of a "stand-up comedian." In the case of specific cities that needed live entertainment like Las Vegas, you were hired as a comedian for specific times - so if you were hired for 45 minutes, you had to go exactly 45 minutes. Otherwise, if you ran over, you were cutting into the profits for the gaming tables! Wayne Federman, the cohost, you'll recognize from tons of TV shows, appearances and supporting comedic acting roles in The X-Files, The Larry Sanders Show, Curb Your Enthusiasm, Crashing, Legally Blonde, 50 First Dates, The 40-Year-Old Virgin, and Step Brothers, among other things. He describes his credentials as "having been doing standup since the early 80s professionally, and is a comedy nerd, and now colleges are starting to create curriculum around comedy and standup. For example, I'm a comedy professor at USC now!" This is true. He's done a number of acting roles, and his goal was "always to be a great standup comedian who could also act...from a very early age, I was a comedy nerd, before it was even a thing to be a comedy nerd." In Episode 4, discussing the 1980s standup comedy boom, our two cohosts compare and contrast the experiences and talent of comedians Eddie Murphy and Jerry Seinfeld. "No one knows the exact start of the comedy boom - some people say 1978, some people say 1981, because there is no answer... but I'm going to talk about one comedian, Jerry Seinfeld. 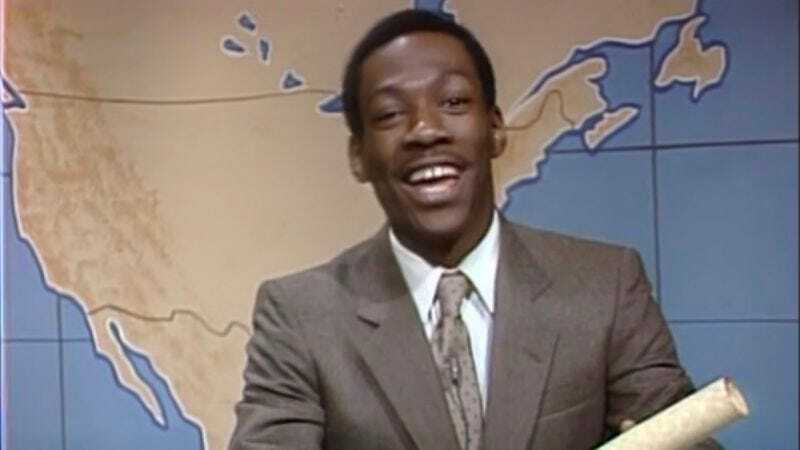 What I find interesting about Eddie Murphy and Jerry Seinfeld, besides the fact that they're both from Long Island, is they had almost opposite experiences with being on network television outside of standup in 1980. Eddie became a great sketch player and a breakout star of SNL, which we just mentioned, and Jerry Seinfeld got cast in a sitcom called Benson. It didn't go the way everyone hoped."